Delicious truffles without all of the work. Three ingredients: Oreos (regular, not Doublestuff), cream cheese and dipping chocolate (plus any sprinkles or toppings you want to decorated them with). I know that these are “cheater” truffles, but sometimes that is all I have the energy for. 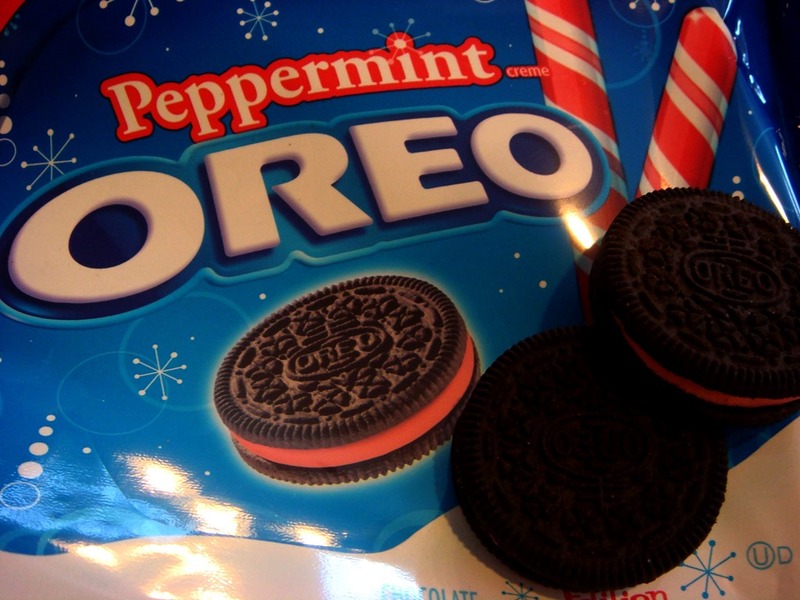 For the chocolate haters in your house, try these with Golden Oreos and white chocolate. You don’t have chocolate haters in your house? Count your blessings. But still try the vanilla variety. Just dip them in good old-fashioned dark chocolate. The insides of these truffles are simply made by mixing crushed Oreos with cream cheese. These are great for kids to help make. Better them with the messy hands than me! Finely crush Oreos (with the filling) in a food processor or by hand. Mix cream cheese and cookie crumbs until well blended. 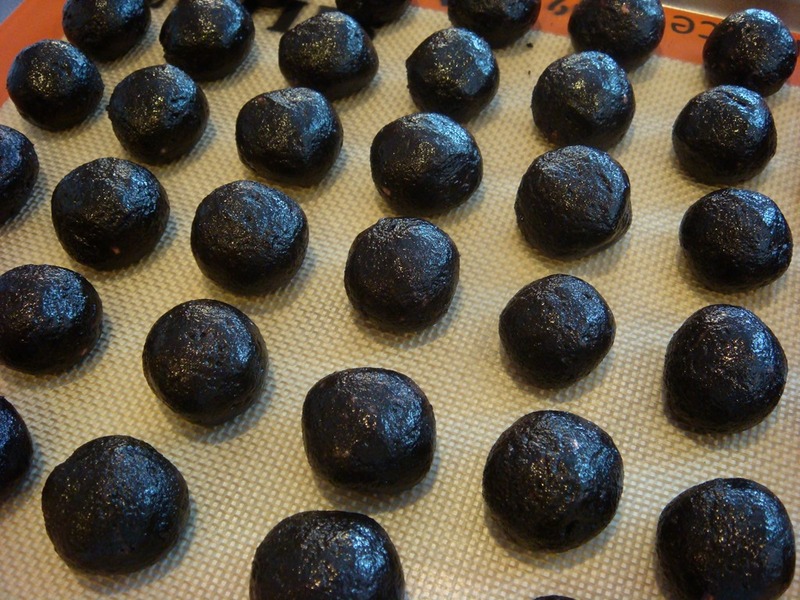 Shape truffle filling into 48 (1-inch) balls. Refrigerate undipped truffle balls for 30-60 minutes for easier dipping (not necessary but helpful). ** NOTE: If you are piping contrasting colors of chocolate onto the truffles, do this AFTER the chocolate coating has hardened. we’re on the same wavelength here! 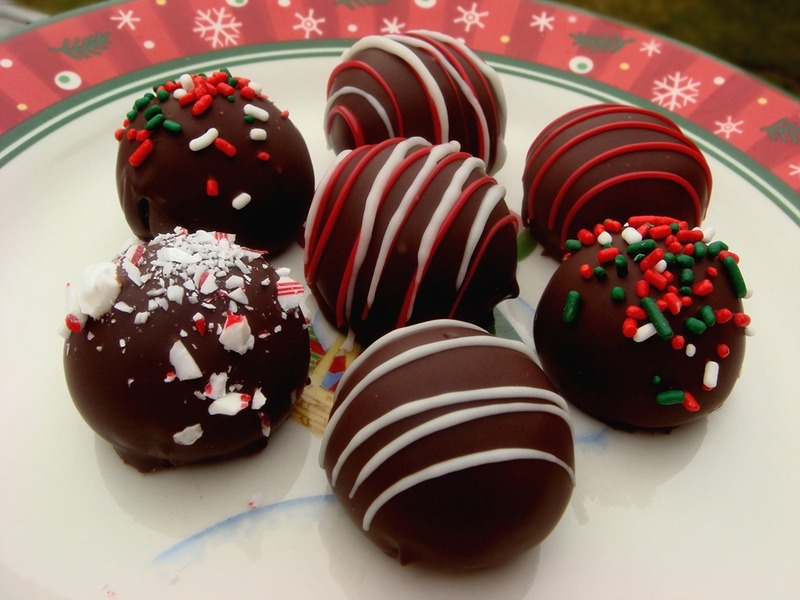 posting my oreo truffles today too, happy blogging! !